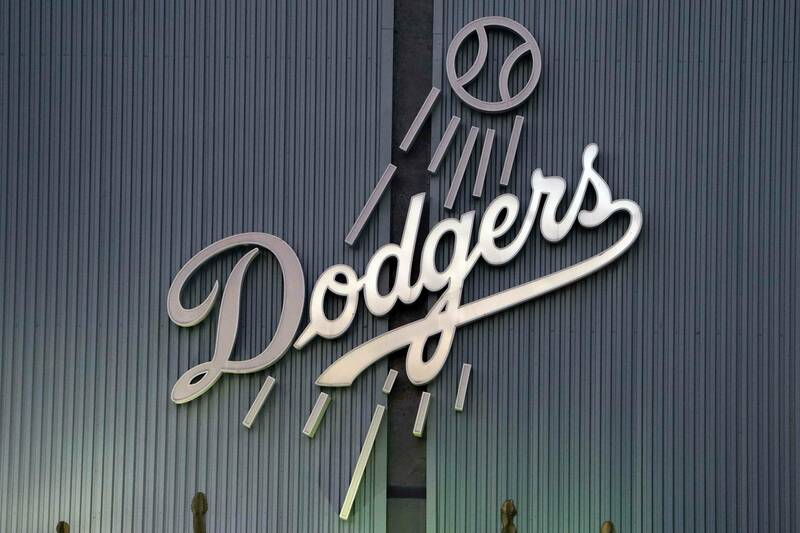 After a 7-1 road trip that saw the Dodgers sweep the Cubs and take three of four from one of the National League’s best, there is still good news coming to the Dodgers. Hanley Ramirez missed the entire Cardinals series with a shoulder injury, but the Dodgers offense surprisingly didn’t miss a beat against the high-powered Cardinals. Dodgers manager Don Mattingly said Ramirez could pinch hit against the Rays, but it sounds like if things go well during BP today, he could start this weekend. Before he went on the DL, Ramirez was arguably the hottest hitter in baseball as his return to the lineup in early June is a big reason why the Dodgers are in first place. Mattingly on Ramirez’ hope of playing tomorrow: “Hanley is pretty optimistic, but he hasn’t thrown yet.” A few days, but could PH sooner. After their series with the Rays, the Dodgers schedule gets a little easier as it’d be great to get Hanley back so he doesn’t lose the timing he had since his activation.